Summer is coming, have you enjoyed your bright life just like the sunshine? but still with a lot of expectation. 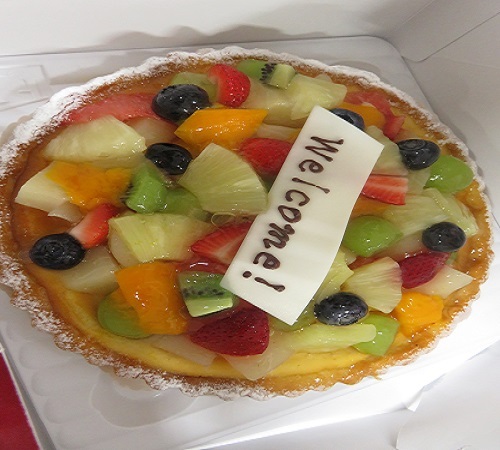 to celebrate summer school student from worldwide entrance to our lab. They are Nadhira Afina Wardhani from Indonesia, Kathleen Carlos from U.S.
and Weyland Chang from Taiwan. It is truly a new trip for their lives. We sincerely hope that they could enjoy themselves here. support their work and really look forward to their excellent performance. Wish them a memorable and cheerful experience in Japan in such a beautiful summer.